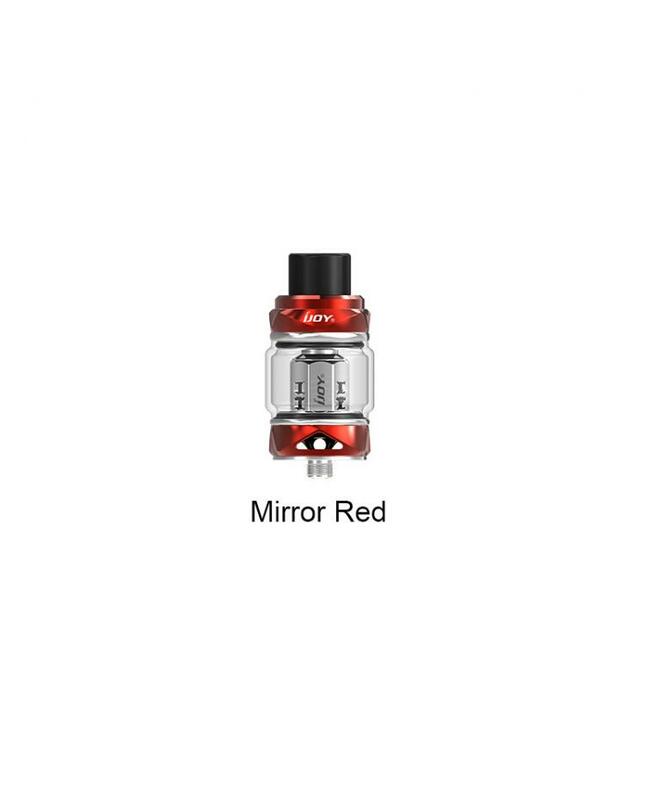 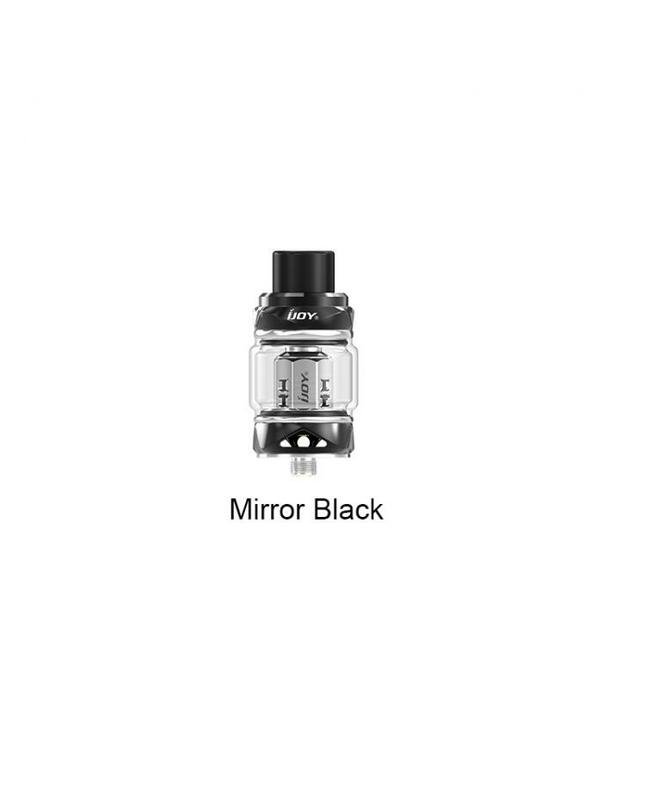 The iJoy Kanata Sub Ohm Tank, pre-installed the bubble glass tank, allow it to hold 5,5ml e juice, 4ml regular glass tank included. 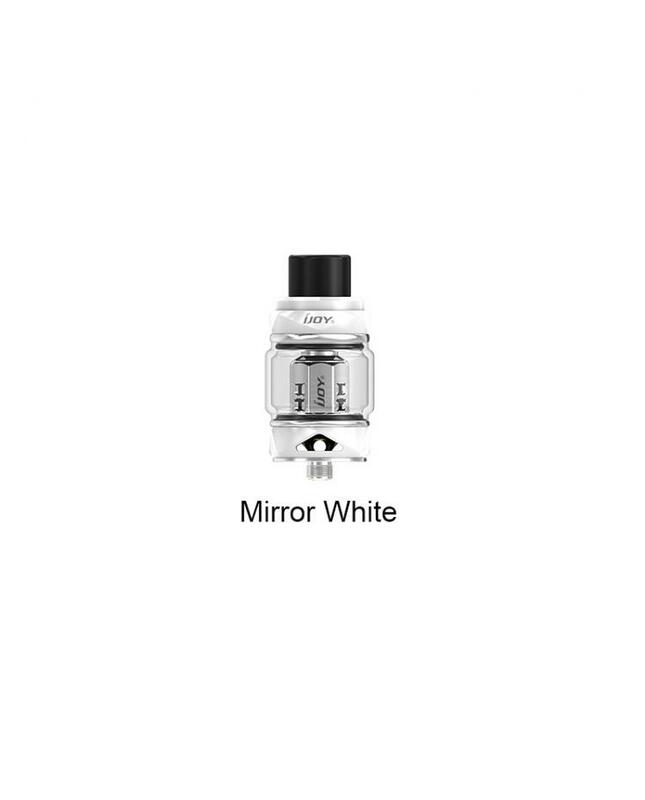 with triangular airflow adjustable design on the bottom, allow vapers to adjust the airflow to your preference simply. 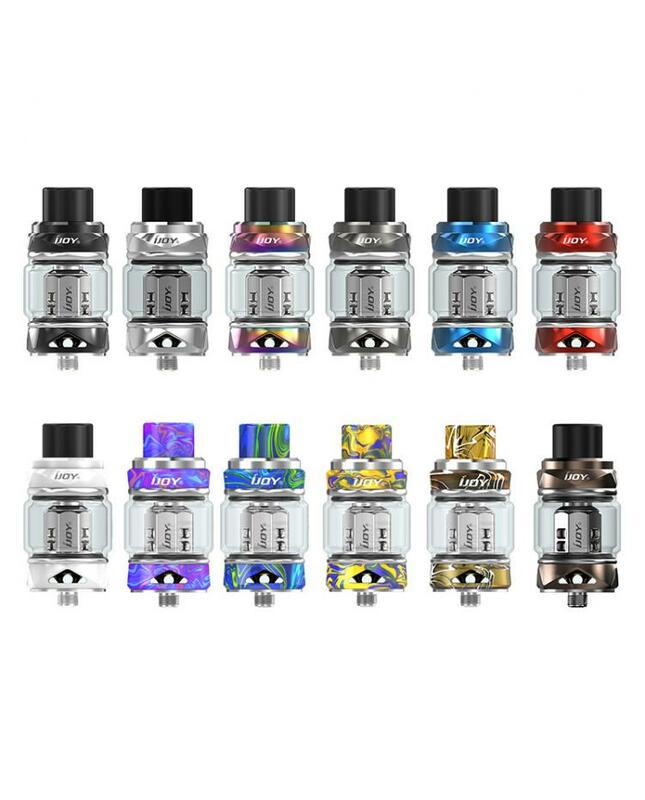 the ijoy katana sub ohm tank utilizes a new design with modern streamline appearance and a convenient slide-n-fill top cap design for easy refilling and to prevent leakage. 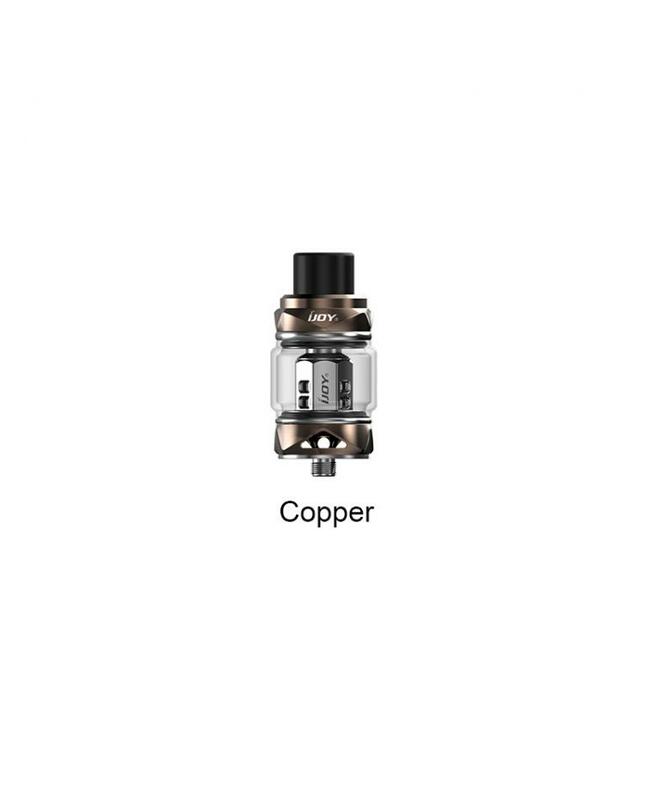 the KM1, DM-M2, DM-M3 mesh coil heads available, with mesh coils and natural fiber cotton to enlarge the heating area and the use of mesh offers great flavor.